The highly successful The Championships theme spread to the NSW picnic racing arena in September 2016 with the inaugural NSW Picnic Champion Series first kicking off at Harden picnics, providing first points for the series. The first Picnic Champion Series Final was held on Dubbo Gold Cup Day (September 2017) with Racing NSW providing $50,000 in prizemoney; the race being won by Security Code ridden by Maddison Wright and trained by Rodney Robb. Robb made it the perfect score in 2018 when his galloper Austin (Mollie Partridge) bolted in with the Final, scoring by a widening margin of just under five lengths. 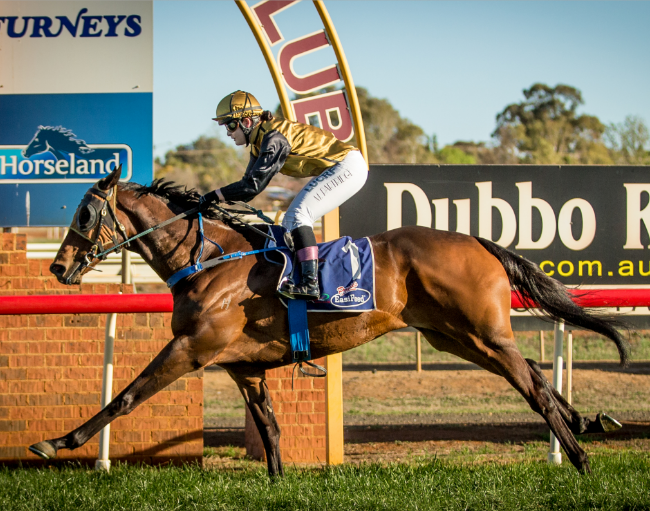 "We are pleased to be supporting this concept and by staging a $50,000 event on a big day such as the Dubbo Gold Cup program will give these riders and horses plenty of exposure," said Racing NSW CEO, Peter V'landys AM. The idea of the NSW Picnic Champion Series was hatched by Deidre Adam, secretary of the NSW Picnic Racing Association, and Craig Tyack, president of Tullibigeal Picnic Race Club. “The Series offers something worthwhile to picnic jockeys and trainers and is the first picnic TAB race in New South Wales,” Deidre Adam said. “The first couple of Series generated plenty of interest and has already helped improve horse attendance at our picnic race meetings. "Instead of the qualifying heats in the Country and Provincial Championships, picnic horses will gain points at every picnic race meeting in which they compete." To qualify for the NSW Picnic Champion Series Final, horses acquire points for every picnic race meeting they attend in NSW and the highest ranked horses at the end of the 12 months are then eligible to nominate for the NSW Picnic Champion Series Final. All horses except Maidens are eligible to qualify (Clubs must be affiliated with the NSW Picnic Racing Association and use Approved Riders).